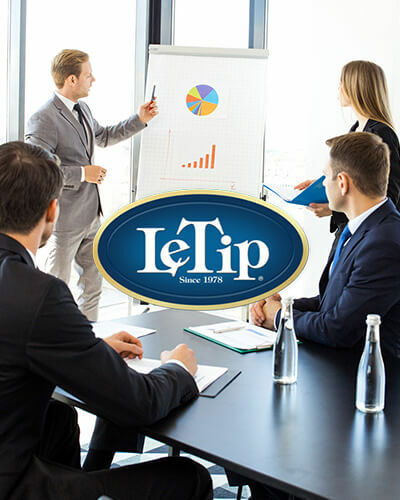 Before joining LeTip it should be understood that a LeTip member has certain obligations and rules to follow. They are simple and completely business like and designed to insure that only serious members apply and remain. This keeps the group strong and focused on making each other money through qualified "tips". The examples listed below were taken from the latest LeTip BYLAWS dated September, 2008. 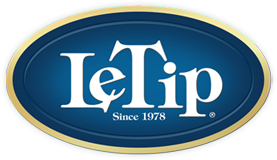 1.The LeTip Creed - LeTip is a professional organization of men and women dedicated to the highest standards of competence and service. Our purpose is the exchange of business Tips. 2. Members will, at all times, maintain the highest professional integrity. 3. Each business category is represented by one member and conflicts of interest are disallowed. 4. Four tips per month minimum. Inter-chapter tips do not count toward this minimum. 5. Speak-off - if two applicants apply for the same category within a two week interval, a speak-off will occur on the third week. Each applicant will be allowed to give a five minute presentation, which will be followed by a vote of the membership. 6. An Alternate may represent a member up to six times during the year. 7. Member must recruit one new applicant who becomes a member "DURING THEIR FIRST YEAR." 8. If I, or my alternate, miss 2 consecutive unexcused meetings, or 4 meetings in a calendar quarter, excused or not, membership shall be terminated. 1. You must attend meetings. 2. You are required to pass, on average, one qualified referral every week. 3. You are expected to be ethical, professional and experienced in your line of work. 4. You must be working full-time in your category. 5. You are required to sponsor one new member within your first year.